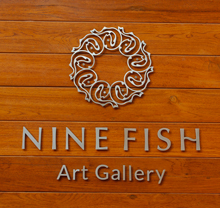 Located within the charming precincts of a historic textile mill in Central Mumbai, Nine Fish seeks to explore connections between multiple art-related endeavours. 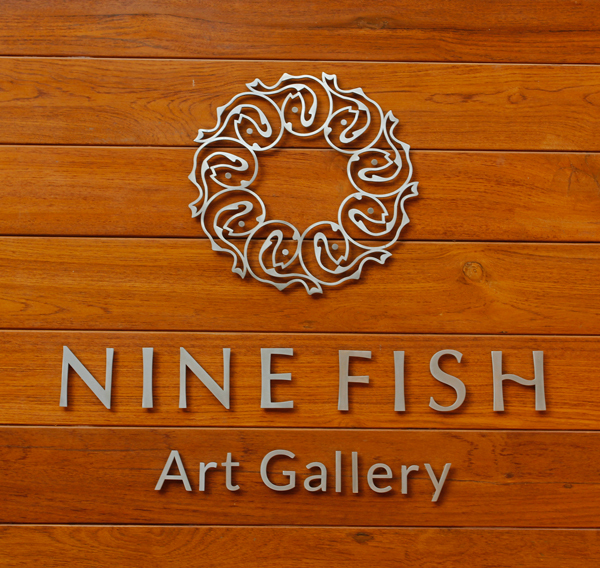 Nine Fish aims to open up a stimulating space within the larger art ecosystem for emerging art practitioners of exceptional talent from across South Asia. A space that engenders and encourages cross-cultural dialogue, Critical enquiry and interdisciplinary collaborations with other institutions, galleries and collectives. Envisioned as part of the offering will be shows that cover a gamut of genres: painting, printmaking, sculpture, installation, photography, video, documentary practice, performance and new media. Nine Fish aims to lend its space in support of tribal art and craft practices, while bringing within its ambit research / documentation projects in the field of architecture and design.